what are your go-to blogging resources? what would you recommend to a beginner? i have no idea the best way to do things. i am not qualified to give advice on this subject. …but that doesn’t mean i won’t give it. haha. here is some tips for someone thinking of starting a blog or who has created one and hasn’t done anything yet. #1 – JUST DO IT. 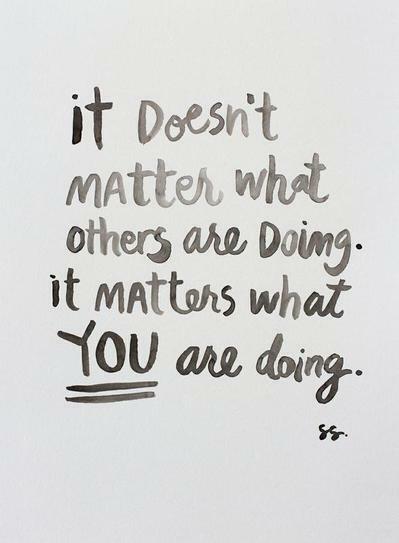 don’t try to do things because someone else did them and have so many followers. don’t think you have to look a certain way or have a certain niche for people to like you. don’t try to change because someone doesn’t like something about you. just do you write about what interests you and what you are passionate about! anyone reading your blog can tell if you are sincere or not. sincerity and passion will make people want to read your blog more and more! make sure to continually research and learn new things about blogging. try new things and write about new topics to see if you’ll like them. there are always ways to continually improve your writing and your blogging experience. if you aren’t trying to grow, you just won’t. stick to a system. pick a posting frequency that you can actually handle and stick to it! you don’t have to blog everyday to be a “good” blogger. truth its if you are trying to post more often than is realistic for you then, you probably aren’t churning out your best posts. quality should be more important to your than quantity. when you write your posts, it shouldn’t be so formal. write what you actually would say! 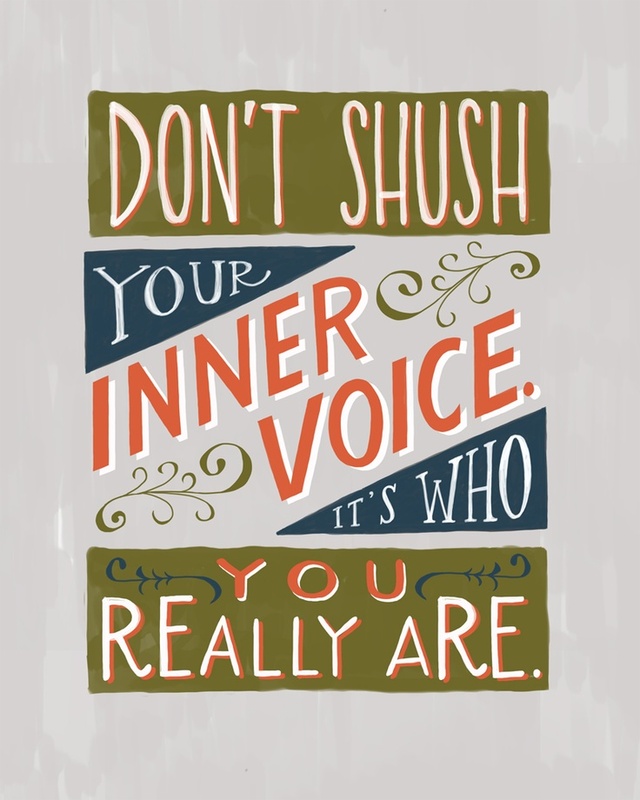 find your voice in your writing! this isn’t an essay or research project that you have to turn in and be graded for. you should still use grammar and spelling appropriately, you want people to understand what you write, but if you don’t have to be strict ALL the time…maybe just most of the time. if someone takes the time to read and comment on your blog post, you better answer them and thank them! that means they really liked it and couldn’t stop reading it! and the same goes for you. if you read through someone’s entire post and it kept you interested in what they had to say, then they deserve a comment from you. and not a lame comment like “great post” and that’s it! you need to say what part of it you actually liked and how it made you feel or something to make it more personal! that is vital to making friends. also, don’t just blindly follow people just for the fact that they “might” follow your blog. i only follow or subscribe to blogs that actually keep me interested with what they have to say! again quality over quantity. you want a community that cares about you, and you care about them. don’t compare yourself to other people. don’t compare your blog to other blogs. we are all in different places with our lives and blogs. just do you. i wrote a whole post on comparison, you should check it out here. that’s all the tips i have for now. GREAT post lady! You worked it to your own style, that’s what I as a blog reader love most from blogs i follow 🙂 Your choice of quotes were so appropriate to the topic too! thank you so much lizelle! i try to put my style in there because that’s what i look for in others as well! and thanks! i love the quotes! i completely agree! (obviously) haha i do need to work on a lot of things. i need to start a blog calendar and schedule and write posts before the actual day of posting. These are all great ideas, I’m totally embracing #2,3 & 7 in my life lately- or trying to!! I have loved reading your blog-tember posts (though I wasn’t the best commenter!!) Can’t wait to see what October brings!